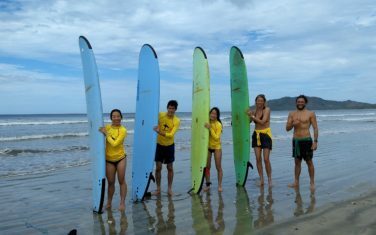 Costa Rica & Surfing go together like Peanut Butter & Jelly! Save 10% by pre-reserving and pre-paying via our booking engine. 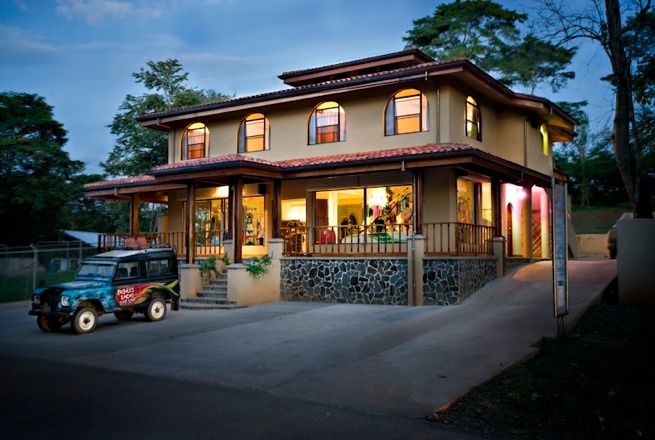 One of Playa Grande, Costa Rica’s best vacation rental properties. We help make planning your vacation just a little less stressful. See what our Playa Grande Surf Shop is all about. Frijoles Locos is your premier Playa Grande surf shop. Much more than just a surf shop, it is a vacation amenity. 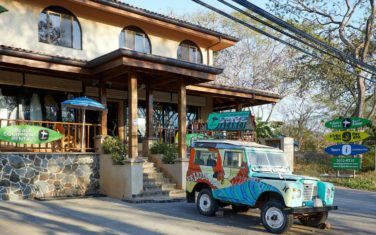 This establishment of 10 years, is the go-to place for advice on where to eat, what to do, for rental equipment, for surf lessons and fun for the whole family. 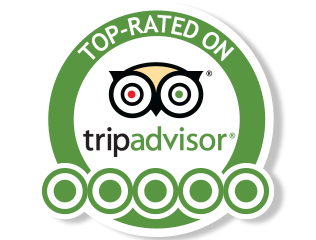 A Fantastic Vacation for YOU is important to US! Our surf shop has all the toys you need for exploring Playa Grande and having fun at the beach. Frijoles Locos is your premier Playa Grande Surf Shop. 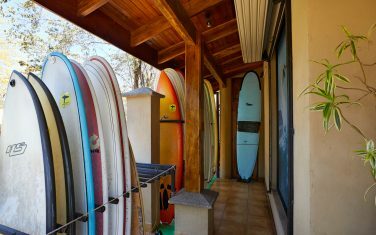 Much more than just a surf shop, it is a vacationer’s amenity, the go-to place for advice on where to eat, what to do, for rental equipment, for surf lessons and fun for the whole family. Save time and minimize hassle by utilizing our complimentary Concierge Service prior to arrival. Send us an email now! We offer an extensive surfboard rental quiver with shortboards, fish shapes, fun shapes and more. We offer a wide range of premium bodyboards and boogie boards for your enjoyment. We offer a wide range of quality stand up paddleboards and paddles for shredding or cruising. Rent one of our many skimboards and experience a new way to have fun at Playa Grande. We offer a large range of funky beach cruiser bicycles for exploring Playa Grande. We offer a wide range of beach chairs and sun-shades for endless fun in the sun. Stay cool and refreshed at the beach by renting a cooler to keep your drinks cold. Kid and baby gear, snorkel equipment, life jackets, kayaks and more! Far more than just a surf shop! We began our trip to Playa Grande by messaging Frijoles Locos’ concierge, Jeannette, before we went down. She had us all set up with a rental car before we arrived and made the process super simple and seamless when we flew into SJO. The staff at the shop was incredibly helpful with rental board selection and recommendations from where to surf and eat! Drew really made us feel like we were at home! I can’t wait to go back to PG and Frijoles Locos again! Thank you to all of the staff for the great service! PS The fam loves all the swag! Have a Big Impact in the communities you visit. 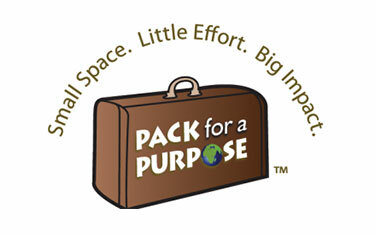 Simply use a small amount of space in your luggage to pack supplies needed by community projects around the world. Keep in the touch with what’s happening at Frijoles Locos Surf Shop with our monthly newsletter. Filled with special offers and special subscriber only deals on rentals. It’s the best resource to find out what’s going on in Playa Grande.